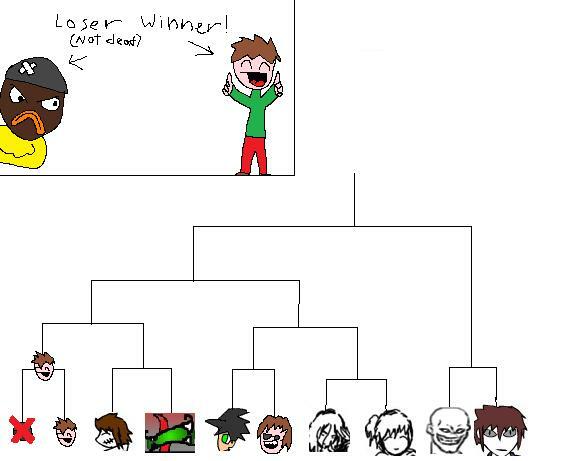 Chrisseh-chan wrote: This tournament is stupid. Even if everyone was in it and fighting, this tournement whould still be stupid. we alreadt had... how many fights is it now? I lost count. so im just gonna sit back and wait till the tournement is over. The tournament is approved to be gay. This is a topic is about gay.